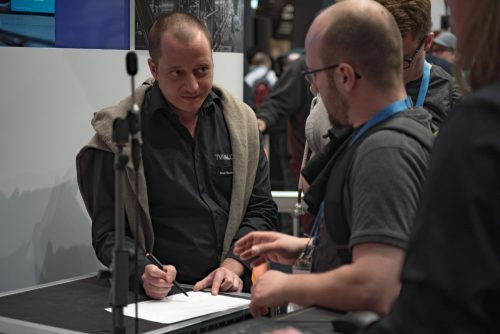 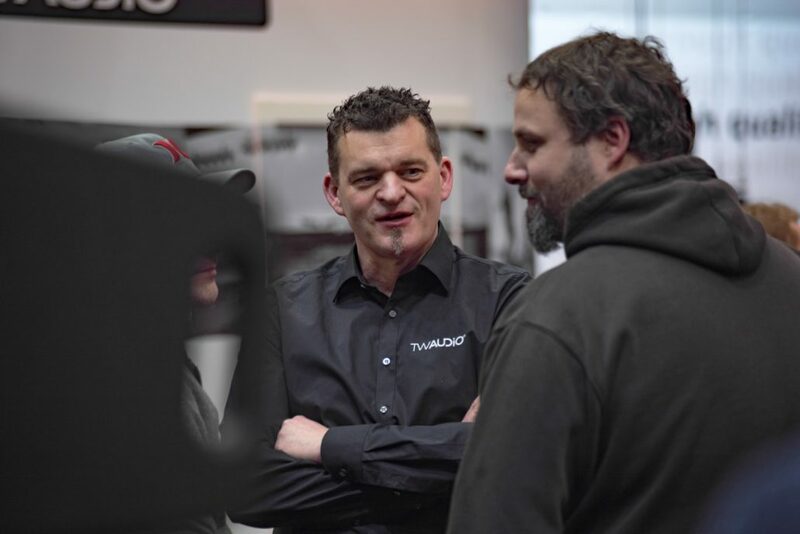 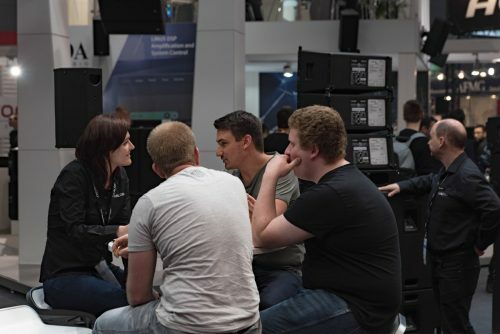 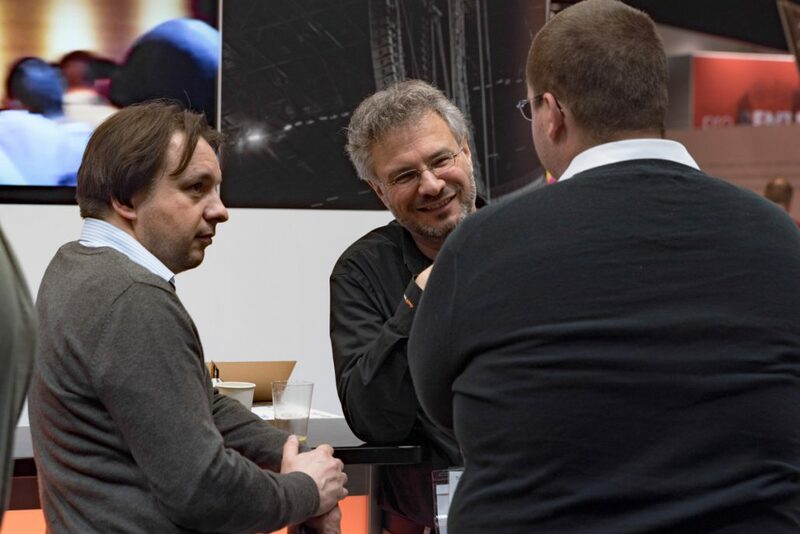 Returning to the Frankfurt Messe between April 10th and 13th, Prolight+Sound 2018 once again offered German and international visitors alike the chance to meet TW AUDiO in a ‘Heimspiel’, or home game. 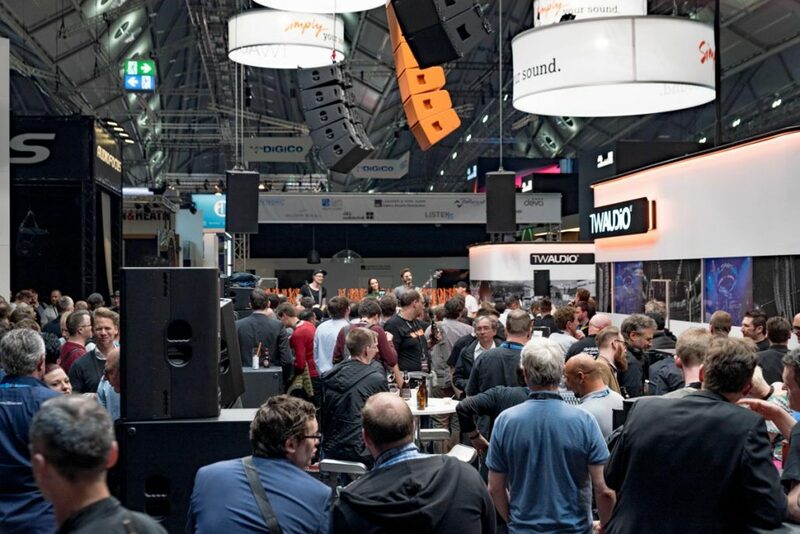 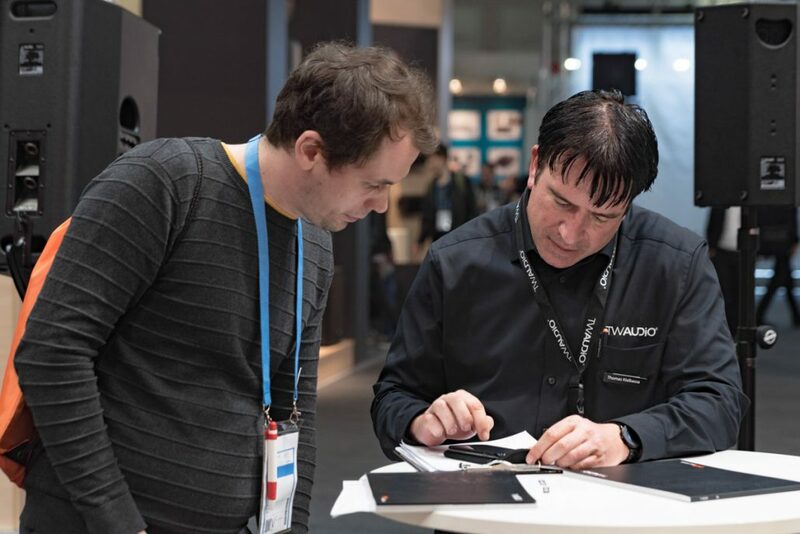 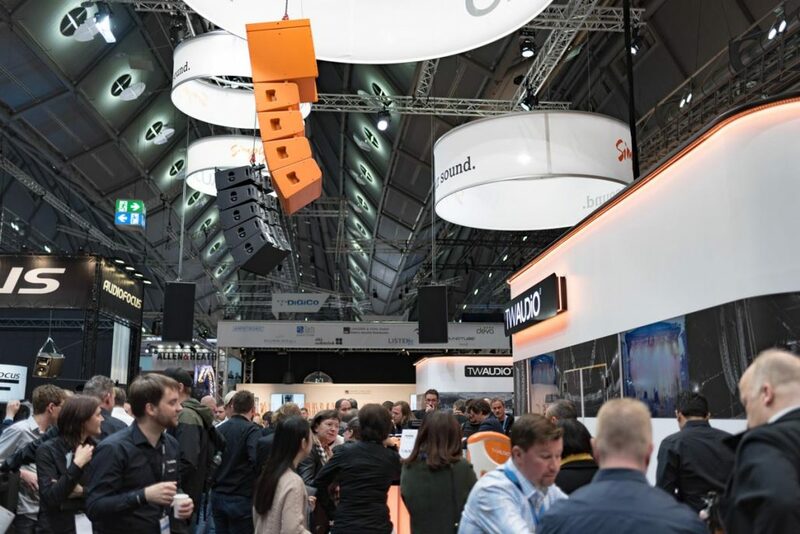 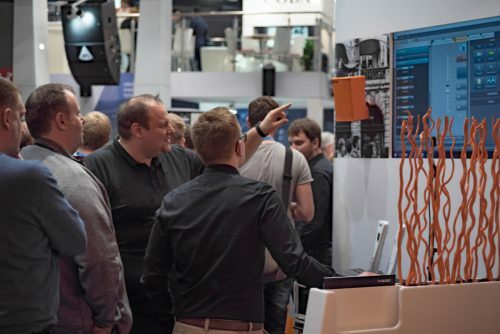 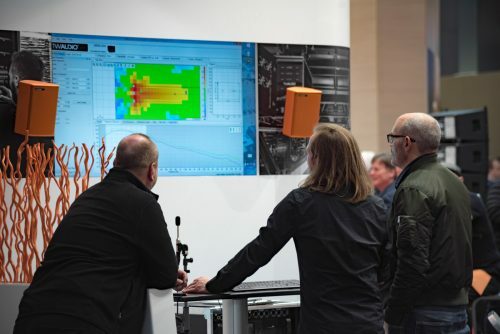 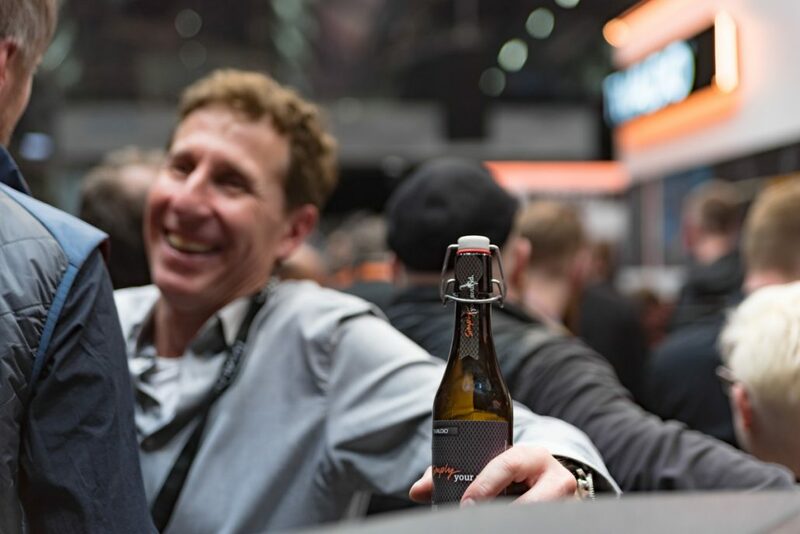 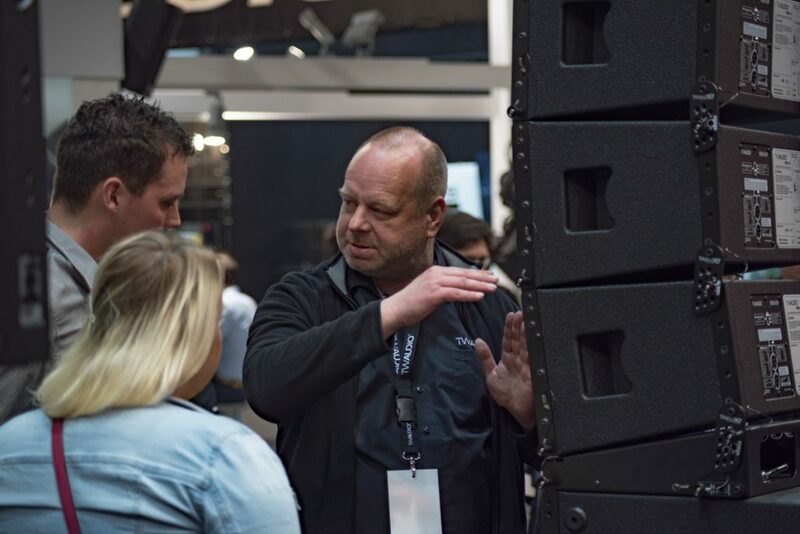 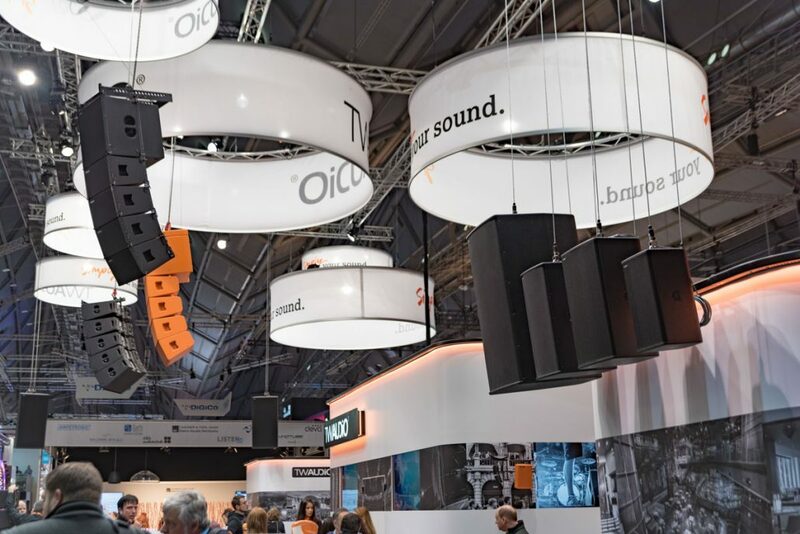 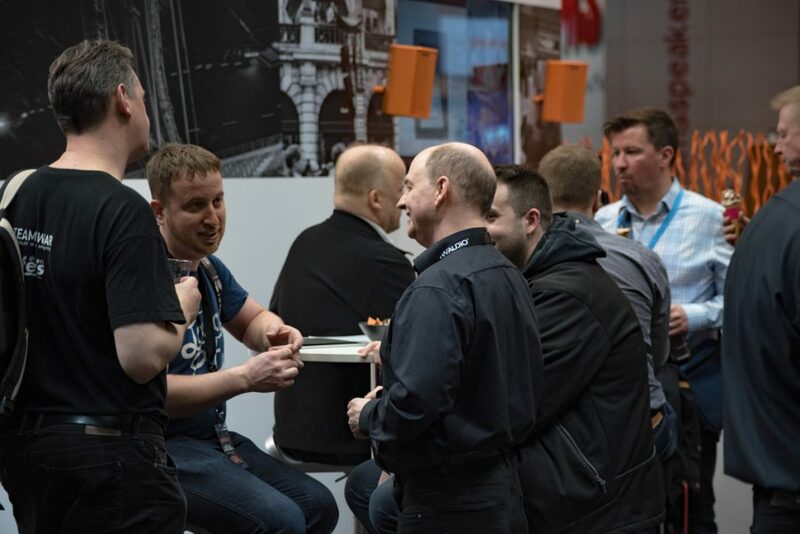 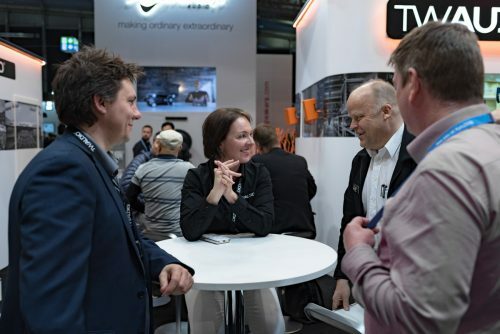 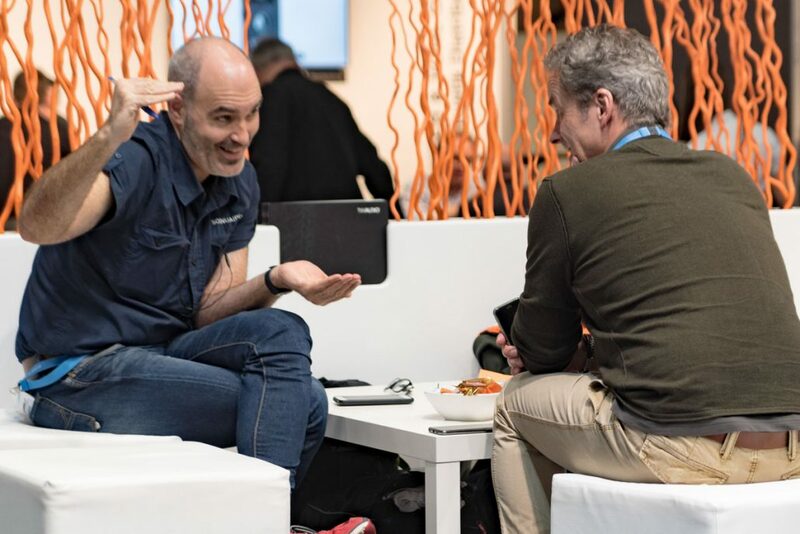 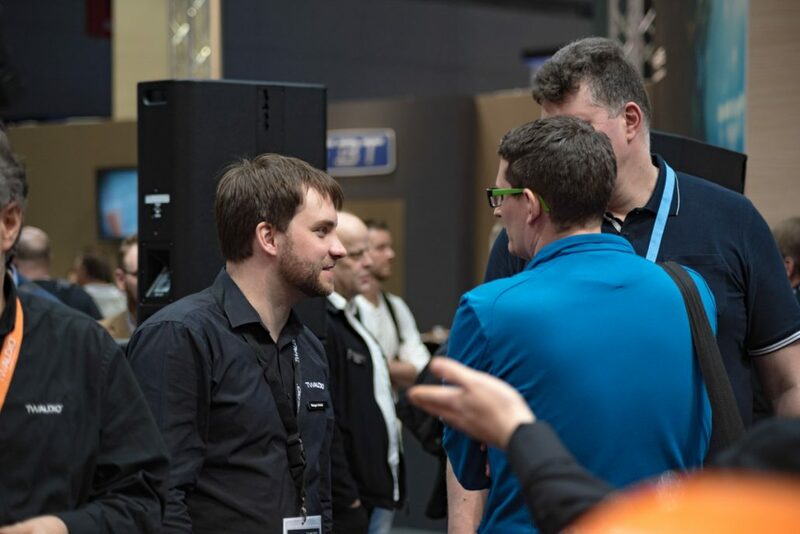 Around 100 000 visitors attended the exhibition, which remains an important annual fixture for the professional audio and touring sound communities, giving us an opportunity to invite partners and customers alike to enjoy our own special brand of German hospitality. 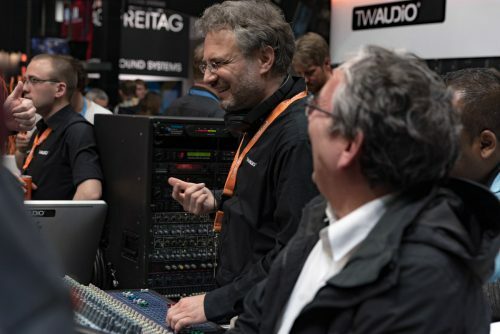 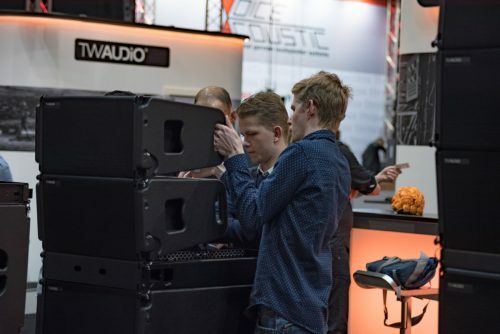 Accordingly, from the moment the exhibition opened on Tuesday morning, the large TW AUDiO booth was filled with visitors both familiar and new. 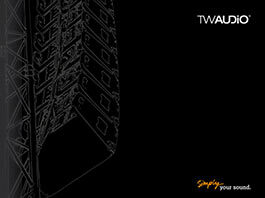 Awaiting them were morning coffees followed by afternoon bottles of our much coveted, own-brand TW AUDiO beer. 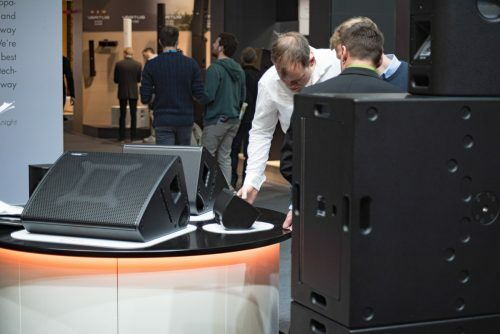 However, the conversation was focused on our newly expanded installation range, including the B14i “invisible under sofa” subwoofer, which is only 24cm in height, making it ideal for discreet installations. 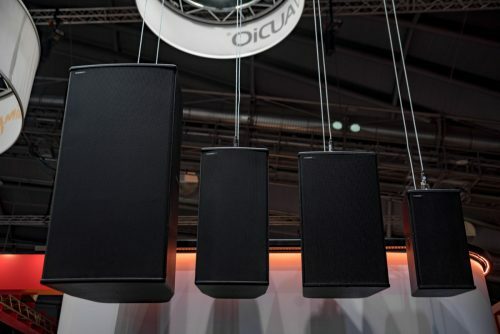 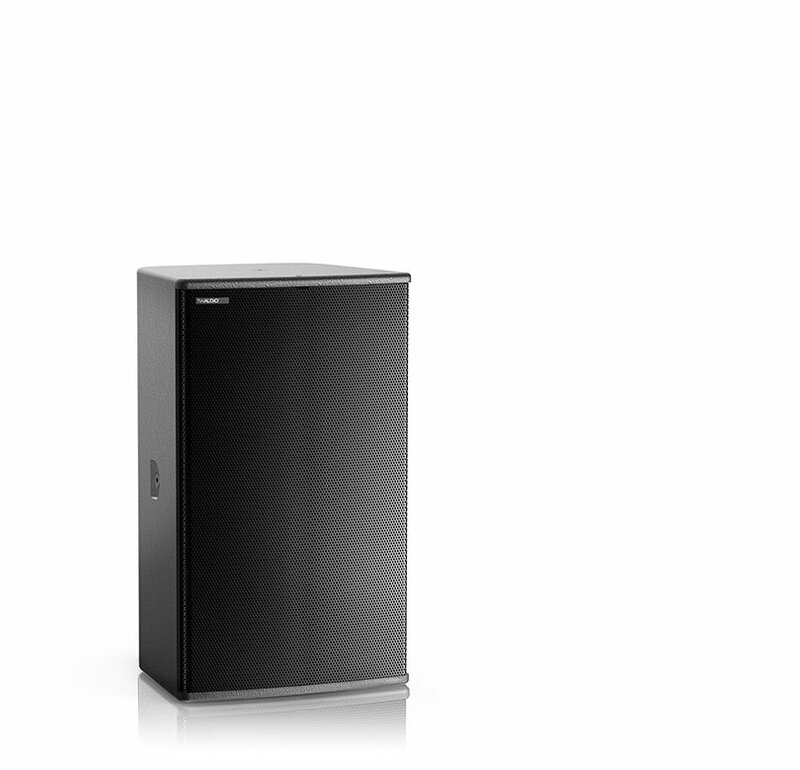 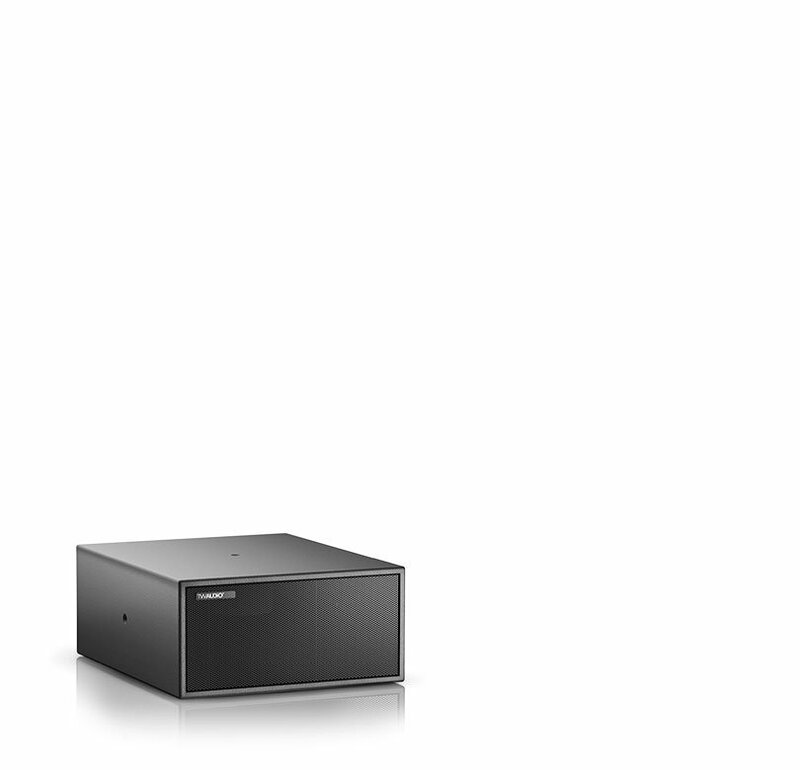 The i-series was also extended by two multifunctional loudspeakers, the M8i and M12i. 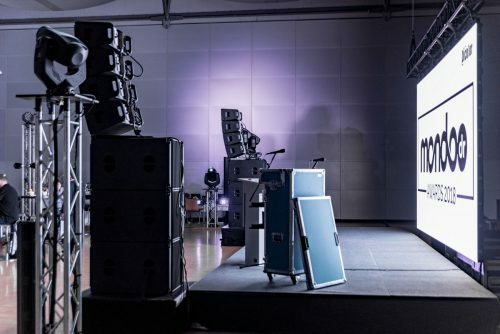 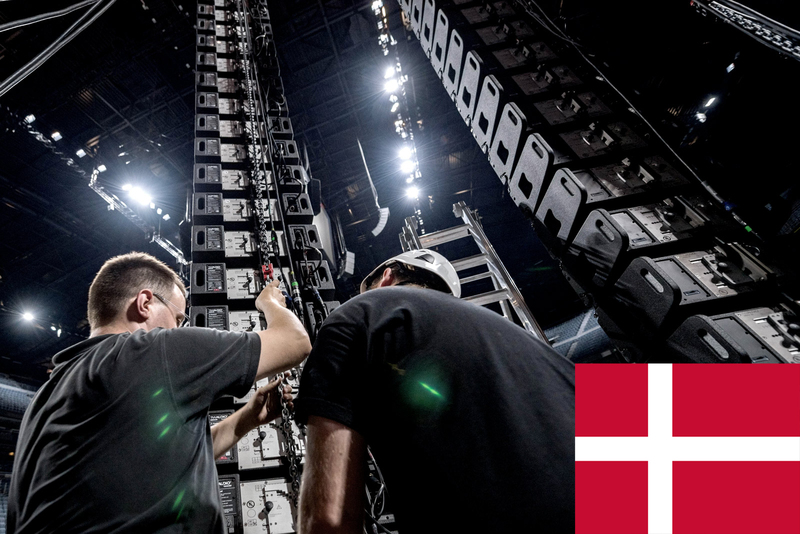 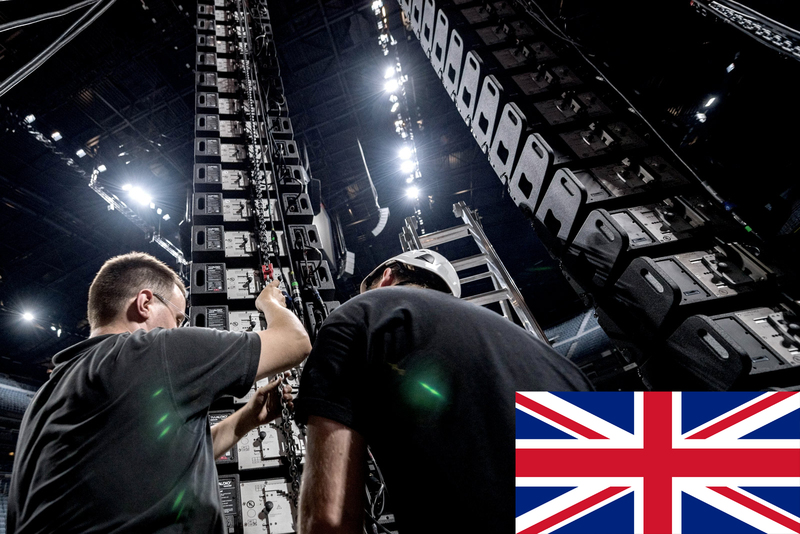 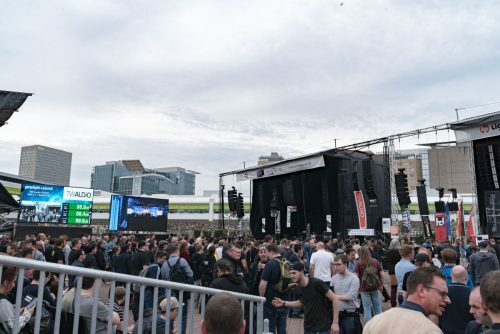 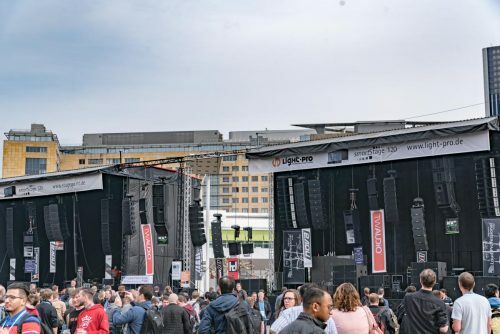 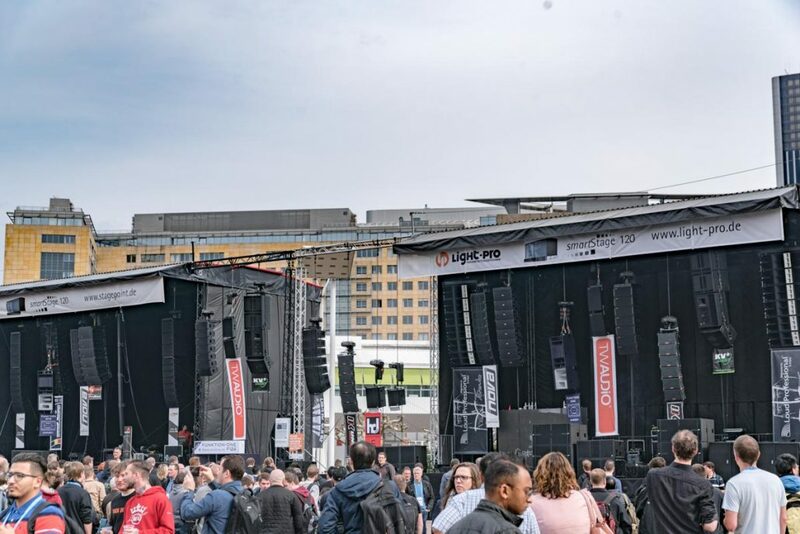 Outside, in the Live Sound Arena, attendees were able to experience VERA20 for themselves, with 14 elements of VERA20, 12 VERA S32 subs, four T24N and three BSX subwoofers. 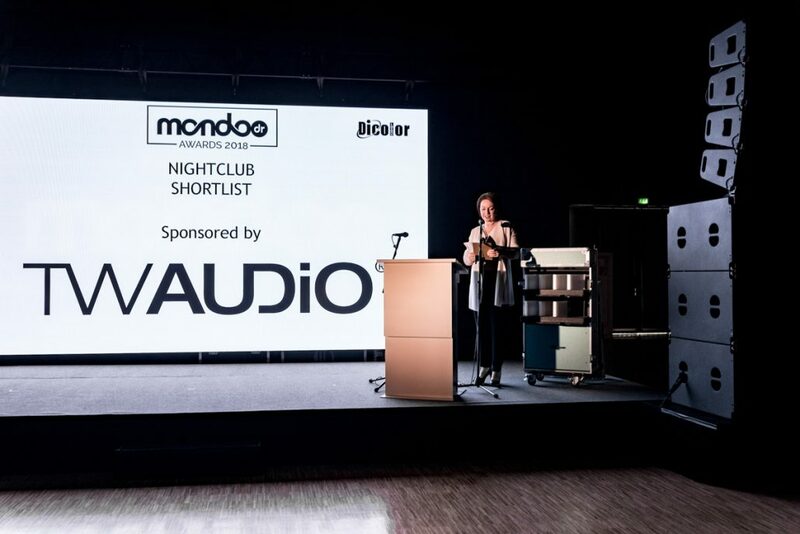 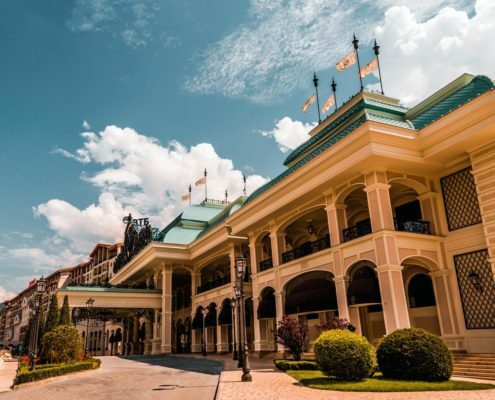 The system also impressed attendees at the second annual Mondo*dr Awards, for which a four per-side VERA20 system was used with three S32 subs per-side plus two T20 enclosures for delays. Adding an extra dash of glamour to the evening, our own Gaby van der Blom took to the stage to present the prize for best Nightclub Installation. 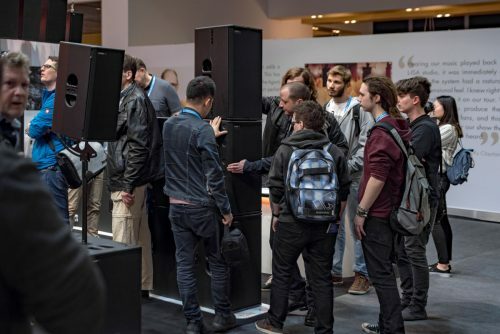 Comprising dual 10” woofers, the VERA20 is comparable in size to most double 8” enclosures, yet with the ability to reproduce up to 6 dB more output in the low-mid frequency range with lower distortion. Also on-board is a purpose developed 1.4” compression driver and waveguide which delivers a smooth and accurate midrange response for natural vocal and music reproduction. 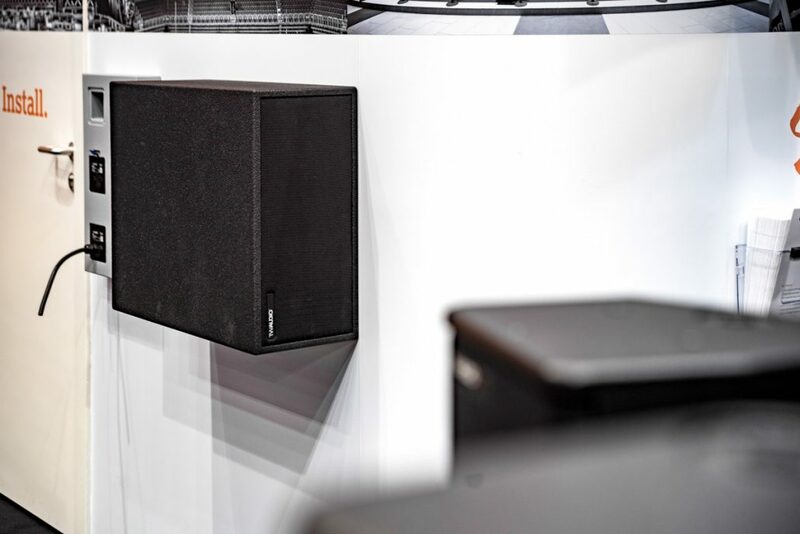 The low frequency crossover point around 1 kHz ensures uniform coverage while the system’s extremely fast transient response delivers crisp and precise high frequencies. 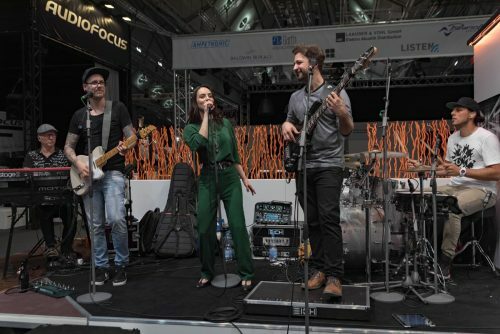 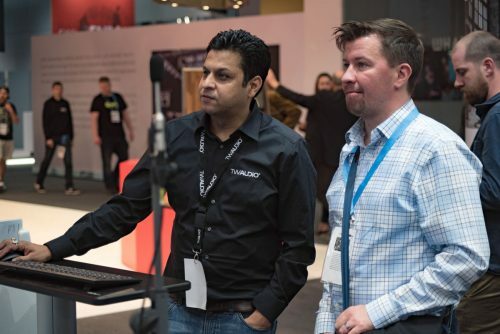 While technology is at the heart of Prolight+Sound, the show has also always presented a chance to catch up with colleagues, and this year was no exception. Recreating a long-standing tradition, TW AUDiO returned to the Orangerie im Günthersburgpark venue, located just a few miles away from the Messe, for our largest distributor dinner yet. 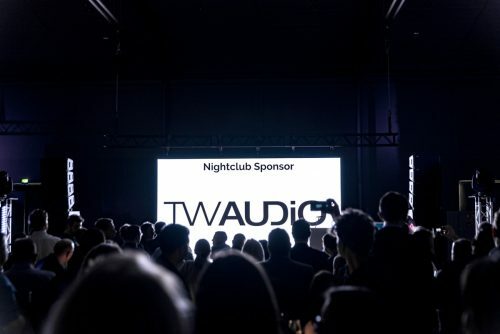 Taking place on the first evening of the show, the dinner drew together more of our friends and partners from around the world than ever before. 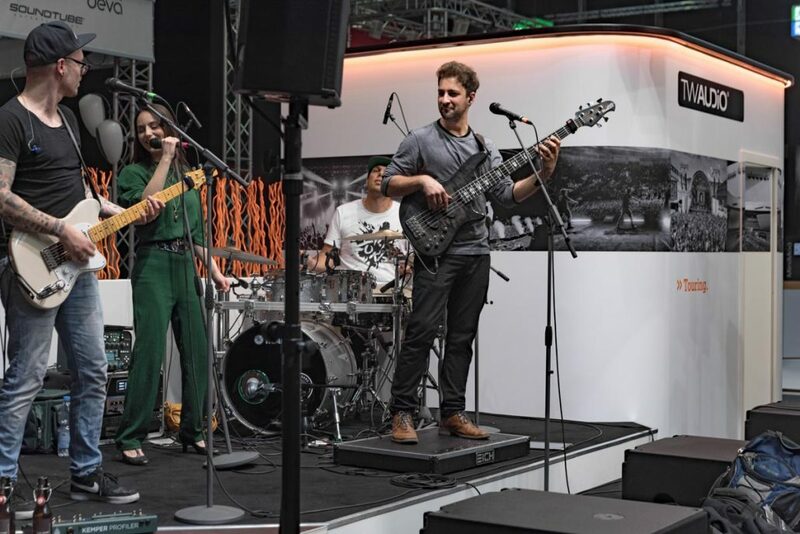 Meanwhile, for everyone else there was our now traditional PLS stand party, which saw the TW AUDiO House Band, led by Benni Jud and Jenny Marsala, deliver a suitably celebratory atmosphere, keeping everyone in hall 3.1 dancing until very late. 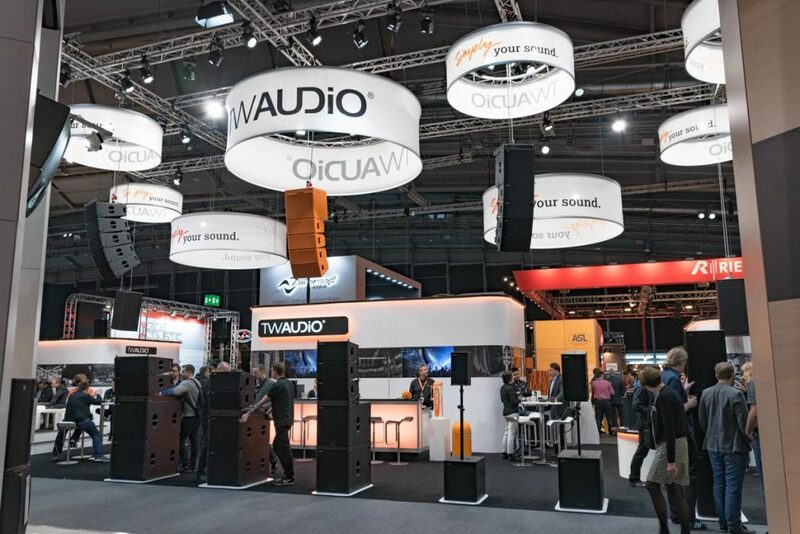 It was a pleasure, seeing so many “old” ad new faces at our stand at the Prolight+Sound 2018.